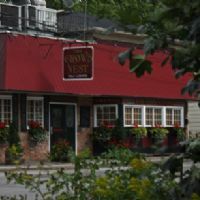 Breakfast & Brunch In Nemwarket, Ontario Canada. List of Breakfast & Brunch in and around Newmarket. 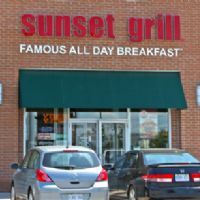 Newmarket Online, the online guide to Breakfast & Brunch in the Town of Newmarket, Ontario.